In our society looks come before a person’s personality and sometimes we just want to appease the eyes more. All women like looking their best and put their best foot forward when it comes to social interactions.To tell the truth, a woman’s appearance depends largely on her hair. Which is why, women hair wigs are taking the industry by storm these days. While some buy women hair wigs, others choose to colour their hair but we all know the damage that comes with these chemical products. 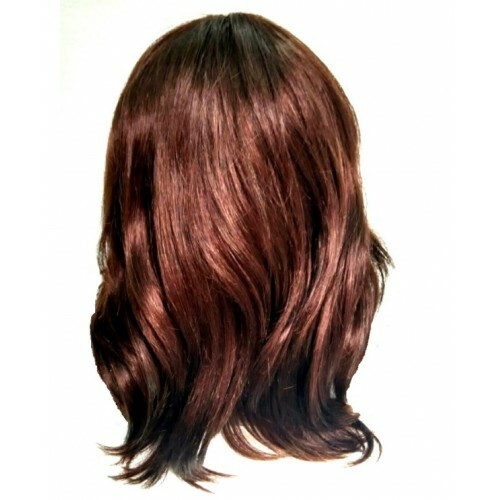 Perhaps the best way to get a new look without damaging your existing mane could be purchasing a new hairdo. 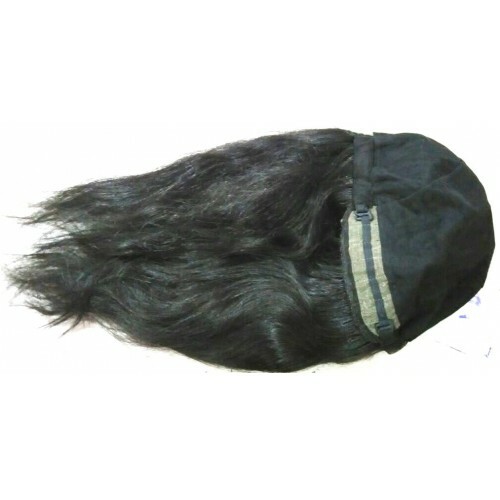 Some buy women hair wigs because they are victims of hair loss. 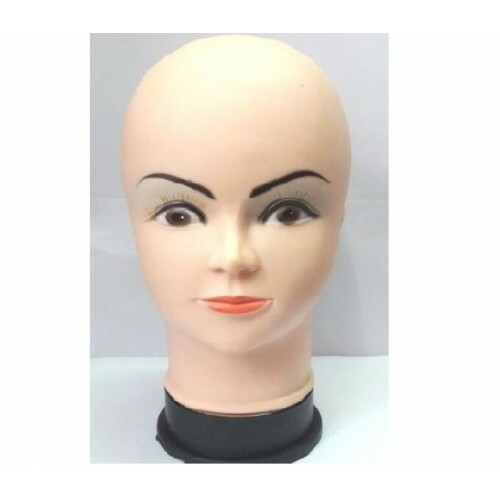 Fret not, forwomen hair wigs of different styles are available in the market today. 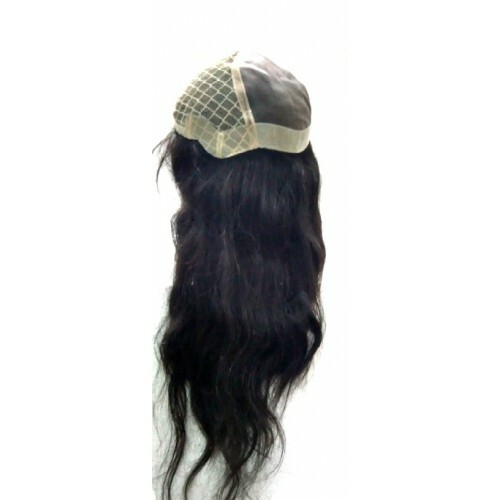 Simply purchase a new hairdo and avoid compromising on fashion. 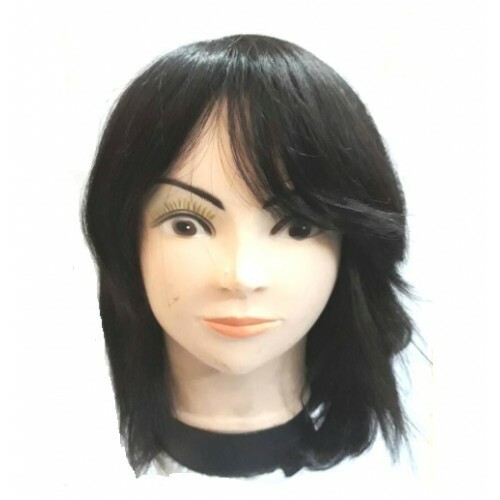 A woman’s personality is reflected by her mane and while most women struggle with a new hairstyle, women hair wigs could be the most feasible alternative. 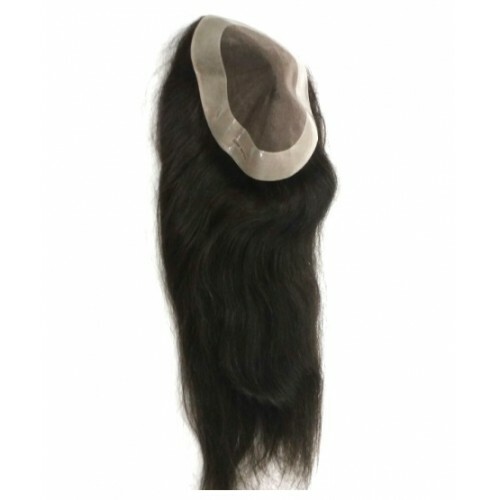 You can choose out of the various selection of hair available. Make your choice depending on the colour, length and density of your preference. It’s a simple purchase process and it adds volumes to one’s personality. 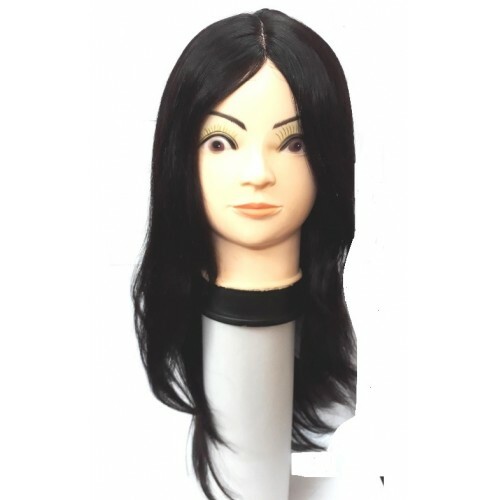 Long luscious hair or short peppy hair, women’s hair wigs could vary in terms of quality and appearance. However, it becomes the responsibility of the person to make an informed purchase. 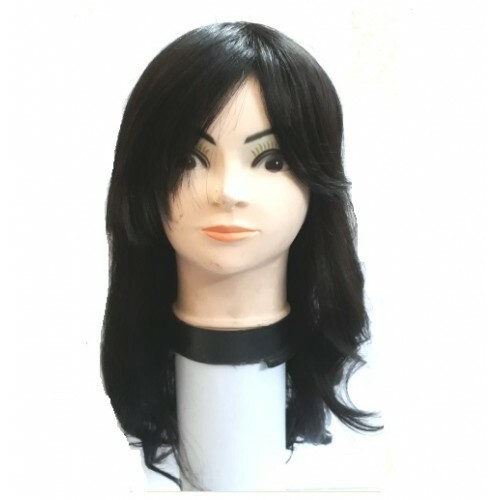 Afterall, to buy women’s hair wig you need to be sure of your choice and more importantly be aware of the occasions on which you could wear them. 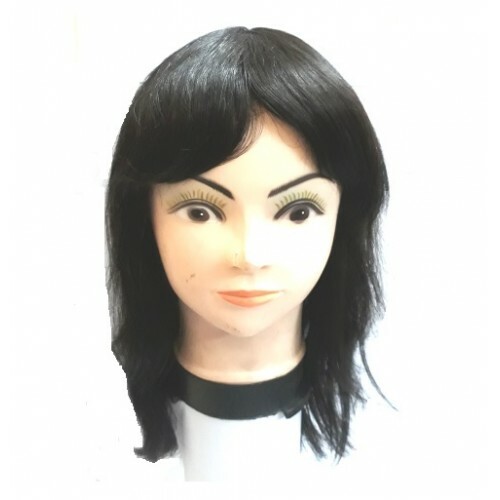 Avani offers a myriad of variety in women hair wigs. 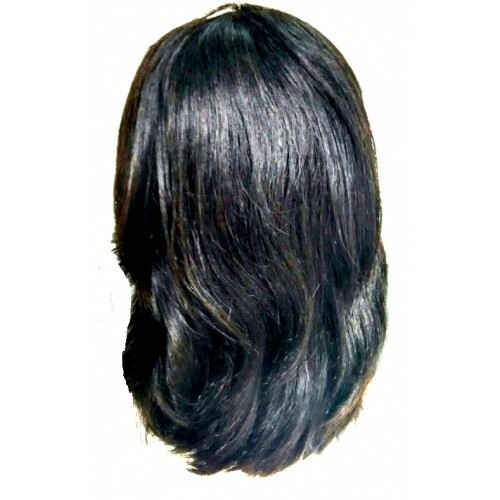 Visit our site and find yourself the hairdo of your choice. You could braid them, let them fall straight, or roll them into a bun. 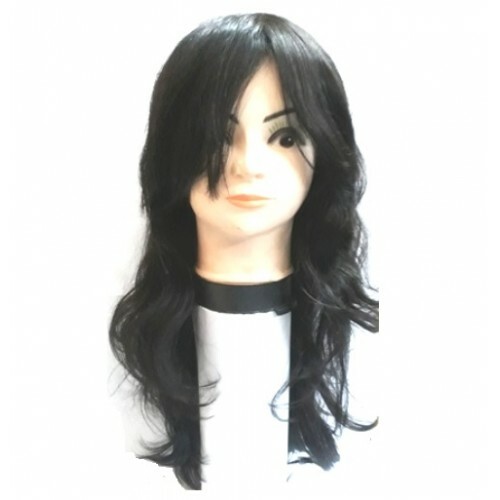 Buy women’s hair wig and put your best foot forward with a fantastic mane to top it all! Wigs are hard to wear with long hair. The process is so simple and easy to learn. First separate your hair right down the middle and tie it into two braids. Now swirl and tuck those braids into a Heidi Braid hairstyle. Take the first braid and bring it under the opposite braid and up and around the front of your head. You can put the braids wherever you want. Secured the braid with bobby pins around the front and left it looser at the back, but you can bobby pin that if you want too. After securing the first braid, you took the next braid and crossed that under the opposite braid and brought it around the front of the previous braid, and secure it with bobby pins.Wigs are hard to wear with long hair. The process is so simple and easy to learn. First separate your hair right down the middle and tie it into two braids. Now swirl and tuck those braids into a Heidi Braid hairstyle.